So below, I’ve prepare a list for you guys! If you’re a beauty on a budget, or simply refuse to shell out dollars for an expensive foundation, this one’s for you. 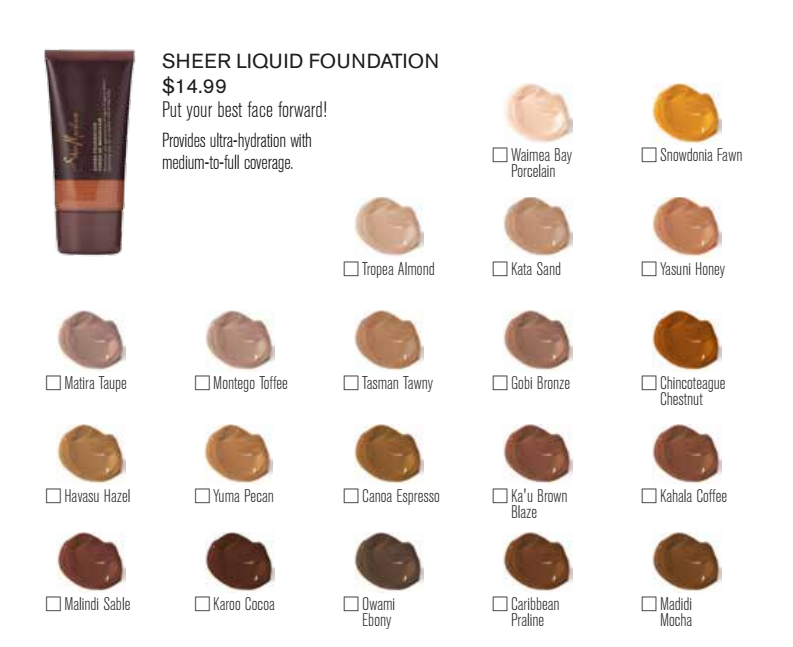 I also made sure to include a swatch map for you guys so that you’re able to see the shade range. The Best Drugstore Foundations for Women of Color! Is Your Fall Back Game On Fleek?